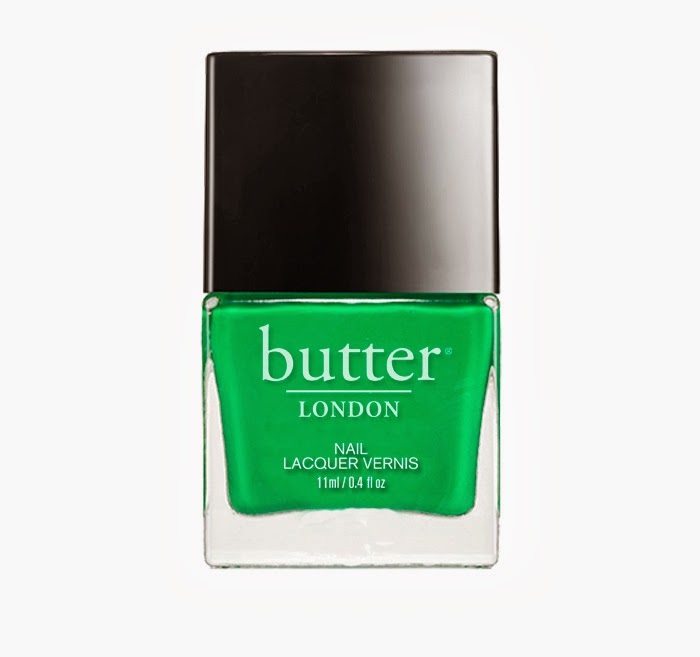 butter LONDON has another great collection for you! 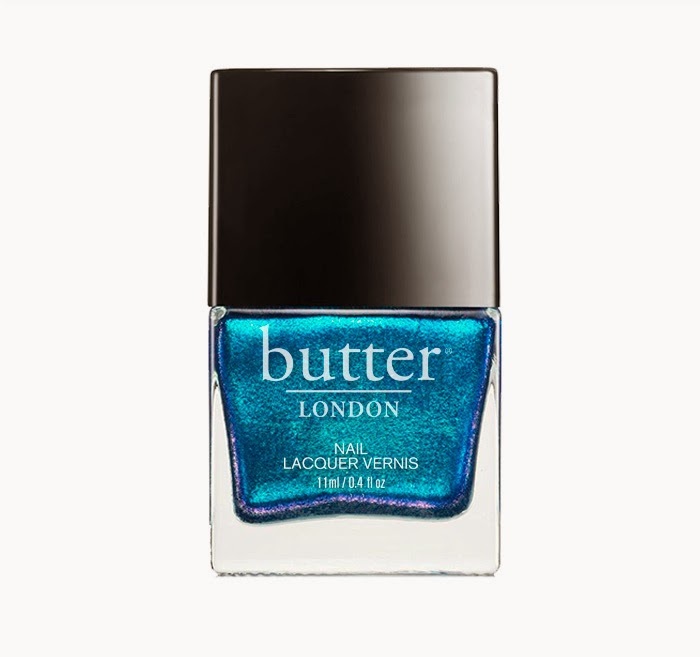 Now like the last one, this also includes lip glosses, mascaras, eye pencils, blushes and shadows but I'm here for the polish. Please enjoy the following release. Images courtesy of butter LONDON. 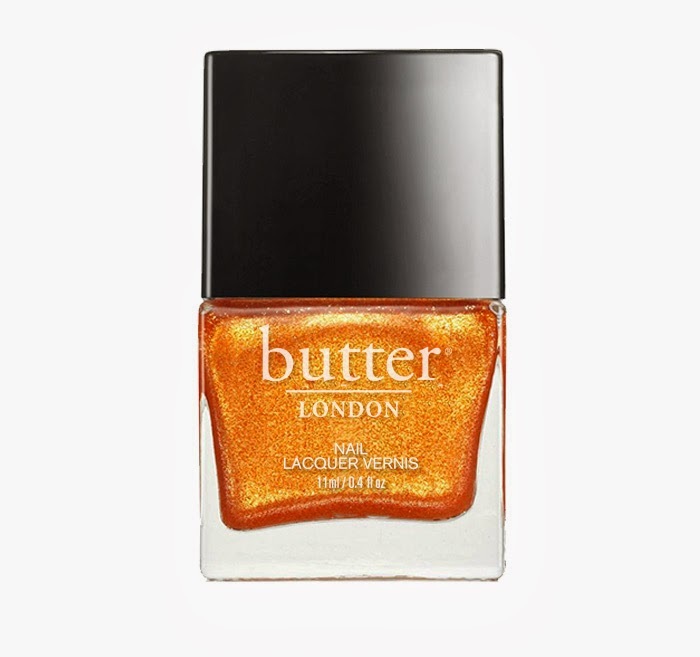 Get ready to make heads turn with the new butter LONDON Lolly Brights Collection. Right? The red is calling my name.